+ 250 Reward points with your order. "With ageing, a gap is created between the age that a woman feels and the age that her face reveals. With years, skin self-regeneration at night is declining, making skin age faster . 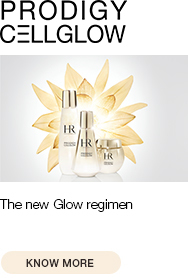 In 2017, Helena Rubinstein continues to push back the limits of cellular ageing, innovating with a complete anti-ageing skincare routine that works at the optimal moment, when the cells reproduce: at night. 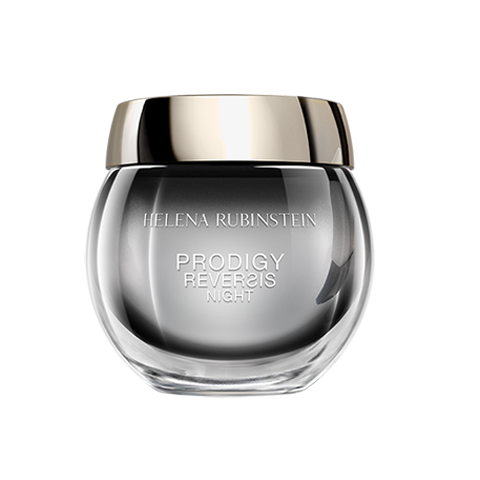 HELENA RUBINSTEIN laboratories have created a new night cream & mask to make skin feel regenerated: PRODIGY REVERSIS NIGHT Day after day, skin complexion looks fresh, bouncy, smooth and rested. " The effi-textureTM is creamy and soft under the fingertips, and it envelops the skin. The delicate scent of bergamot, white flowers and soft musks is an invitation to well-being and relaxation. "Every evening as a night cream: apply a thin layer. Once or twice a week in the evening as a mask: begin by applying a thin, uniform layer to the entire face, then apply a second layer, paying attention to the most fragile zones. 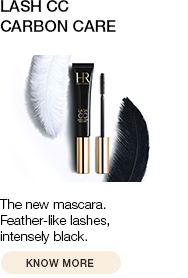 This two-layer application optimizes the penetration of the active ingredients." Discover the specific application gesture in video. 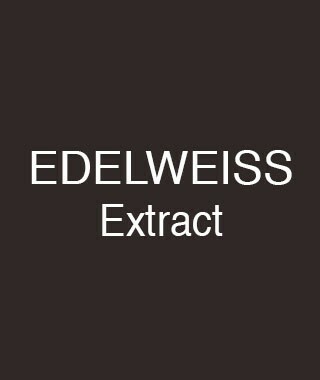 Edelweiss extract : helps to restore damaged cells, associated to the «De-ageing molecule» to accelerate cell renewal.